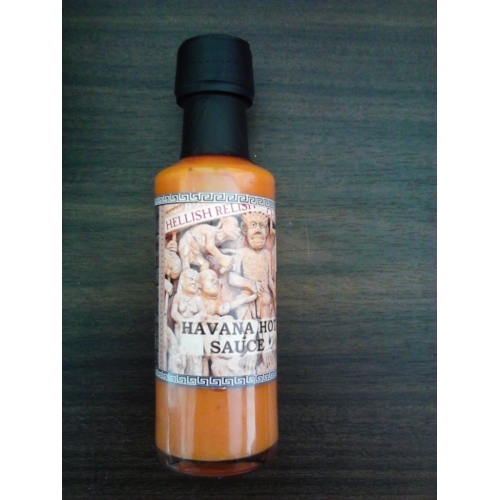 Hellish Relish Havana Hot Sauce. 100ml. Home > Hellish Relish Havana Hot Sauce. 100ml. Hellish Relish Havana Hot Sauce.100ml.